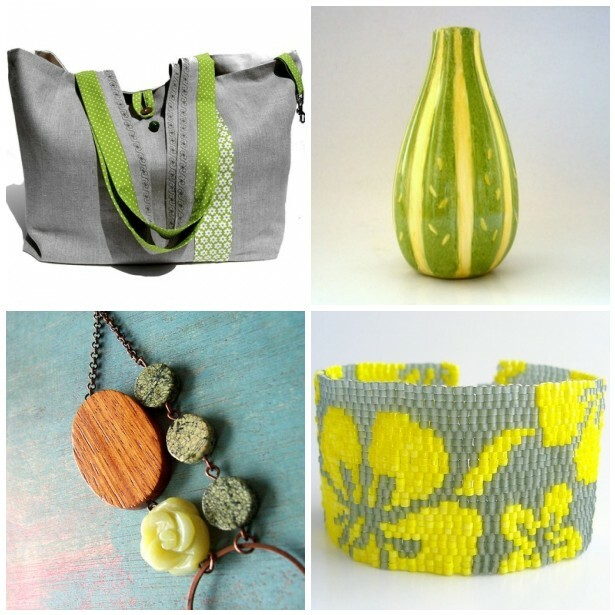 I’m loving soft, light Grays with bright Limes and Yellows on this warm “Summer” Monday. Monday Moodboard is a collection of items from my fellow European Street Team members. To play along and see more moodboards head on over to fleurfatale! What a pretty finds! Lovely colors! Have a wonderful week!